Accounting struggles fall under the umbrella of systems problems which can suffocate small businesses if left unchecked. In fact, re-evaluating your accounting methods is one way to spring clean your business and rid it of finance-related growing pains. As a small business owner juggling multiple responsibilities, learning to simply crunch numbers is not enough. You must also nurture your state so you’re prepared for the challenge. Here, you’ll also find a synopsis of accounting 101 and tips for small business owners. As you engage Tony Robbins’ philosophy to trust yourself as you learn and grow, you’ll develop the tools you need to cultivate a state of confidence and empowerment. 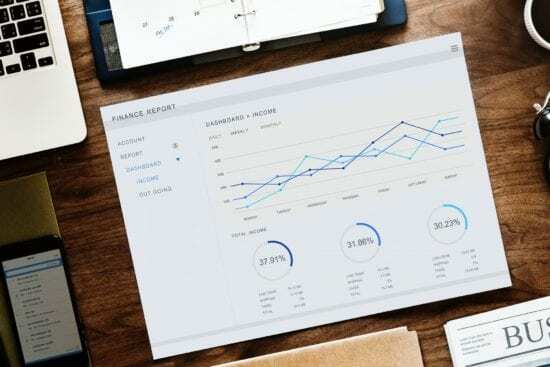 Whether you are in the process of launching a startup, growing your business or enjoying the smooth sailing of a well-oiled business machine, you need effective accounting methods to keep your business afloat and profitable. When you are ready to begin making business transactions, you need to open a business account. Unlike personal bank accounts, business accounts offer protection from personal liability by separating your business funds from your personal funds. Business accounts also create an air of professionalism in transacting with customers. Keeping accurate tax records will save you loads of hassle come tax season. Accurate records will help you quickly identify your sources of income (to identify taxable from nontaxable income); track your deductible expenses; calculate your basis in property, if applicable (the amount of your investment in property, for tax purposes) and document your tax information to submit to the IRS. Select a bookkeeping and accounting method . One of the best accounting tips for small business owners you’ll ever receive is to settle your bookkeeping and accounting methods upfront. Bookkeeping is the day-to-day process of recording and categorizing transactions and reconciling bank statements, while accounting is a higher-level process that incorporates bookkeeping data into a business’ bigger-picture financial statements. You’ll need to capture your receipts in the following categories: operating costs (overhead, payroll) plus vehicle-related expenses, out-of-town travel expenses, home office costs (if applicable), entertainment and gift receipts. For any and all expenditures, be sure to document the business purpose of the expense. Cash accounting recognizes transactions at the moment in time they are actually placed or removed from your account, even if the funds don’t actually move until well after the transaction was agreed to. Conversely, accrual accounting recognizes expenses and revenues at the moment the transaction is agreed to, requiring that the actual payment into or out of your account be tracked as a future event. 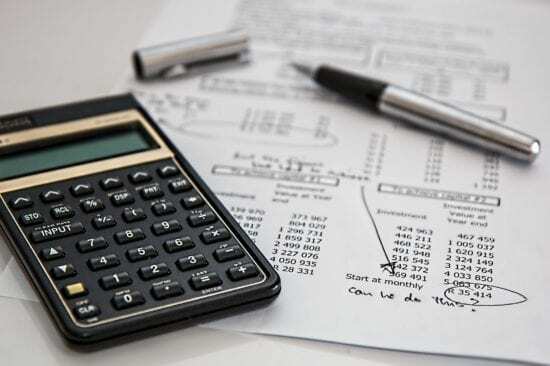 It is generally advisable to utilize accrual accounting, since it allows you to track expenses in real time instead of relying on projected payments via credit. Establish a payroll system . Establishing an efficient payroll system is perhaps one of the lesser-known accounting tips for small business owners. You’ll need a payroll schedule to make sure you are withholding the correct amount of taxes and paying your staff appropriately. Calculate your gross margins . 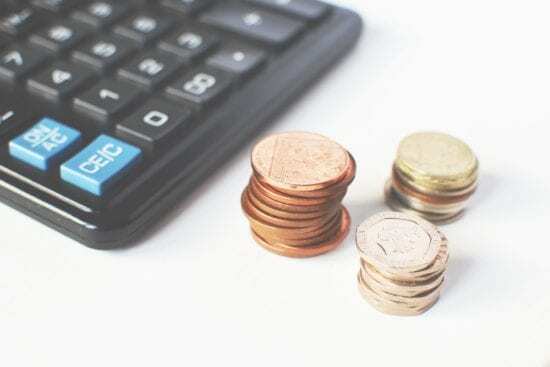 Gross margins are the difference between your cost of goods sold, or COGS (the cost of labor and materials to make your product), and the total revenue you earned from selling those products. You can calculate the gross margin as follows: Gross margin (a percentage) = (Revenue – COGS) / Revenue. A profit and loss statement, or an income statement, lists both income and expenditures for a given time period. As such, it is useful in providing an at-a-glance estimate of your profitability for that time period. A balance sheet lists your business’ total assets, liability, and equity at the date of assessment. Like a profit and loss statement, balance sheets are useful in quickly estimating your business’ profitability for a given time period. As a small business owner wearing multiple hats, you’ll want to build as much simplicity as possible into your accounting processes. With this in mind, if you are handling your finances in-house, it is advisable to utilize digital and/or automated methods of bookkeeping and accounting. 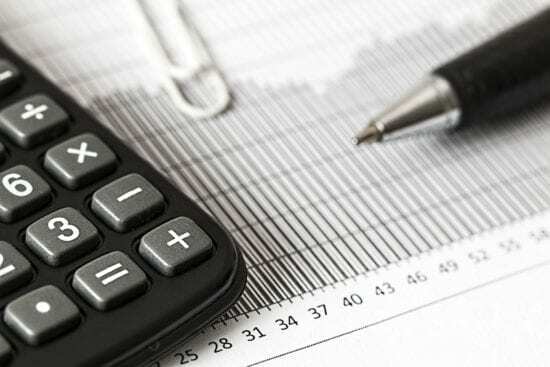 There are numerous apps and software designed to enable accounting for small business owners by tracking finances for tax purposes, tracking cash flow, tracking margins and allocating payroll. As you absorb this accounting 101 for small business owners guide, remember that your psychology is as critical as your skill set. Success does not hinge on your skills or business plans – it hinges on your state and how you handle fear. When you get in touch with your inner core, the driving force behind your business, then you’ll be able to practice Tony Robbins’ 7 Forces of Business Mastery, not only mastering financial and legal analysis, but also charting effective strategies for innovation, marketing and general operations. Define and strive to achieve your goals and strengths as a business owner with Tony Robbins’ 7 Forces of Business Mastery free content series.